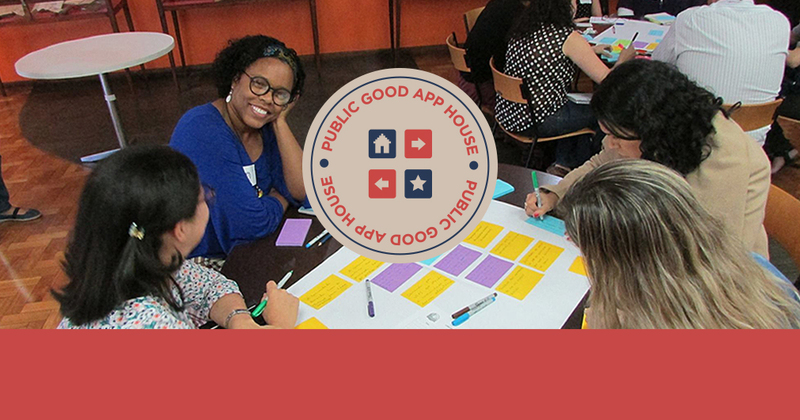 You can learn more about how we spread the word on the projects over at The Public Good App House. Here are some resources that we are gathering that are pertinent to this issue. This page was last modified on 1 December 2017, at 17:09.